View our selection of 4 inch and 5 inch thick furnace filters and air conditioner filters. 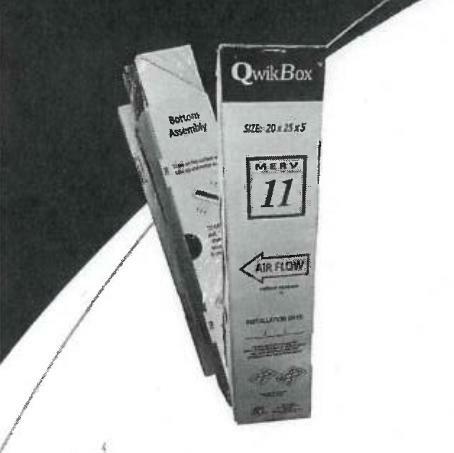 This type of filter is usually housed in an "add-on" cabinet located either at the equipment, or possible install into the duct system. 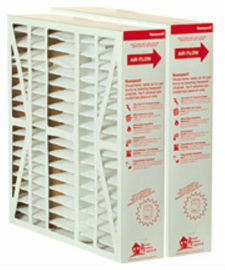 These air filters offer much higher efficiency, and require less frequent changing than standard filters. 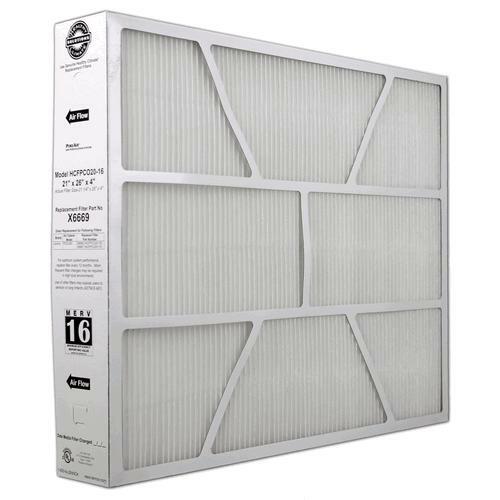 These filters are ideal for households with pets, or occupants who have needs for better control of dust, pollen, and other respiratory irritants. Brands include Honeywell, Aprilaire, Air Bear, ICP Carrier Bryant Comfortmaker, and Trane.